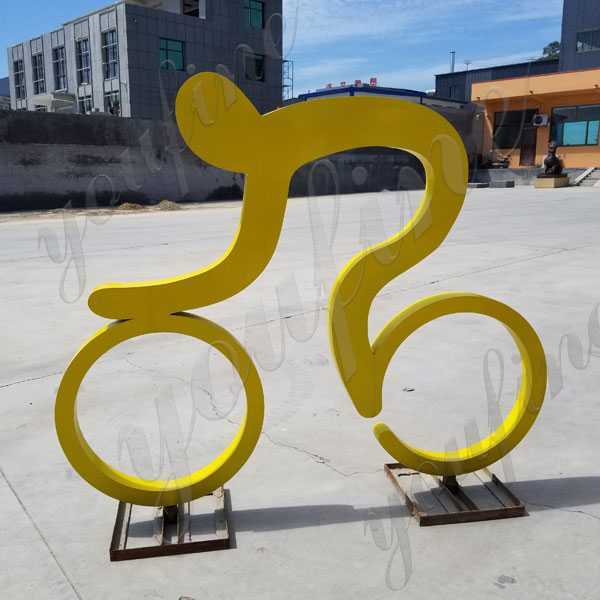 Jeff Koons transforms a simple twisted balloon swan into a reflective yellow porcelain for his limited edition, Balloon Swan (Blue). 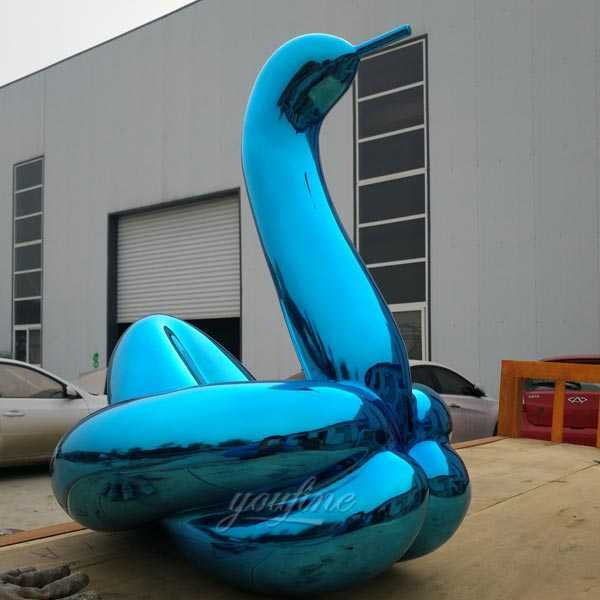 The original Balloon Swan, 2004-2011 is a monumental sculpture, standing over three meters high in mirror polished stainless steel with transparent color coating. 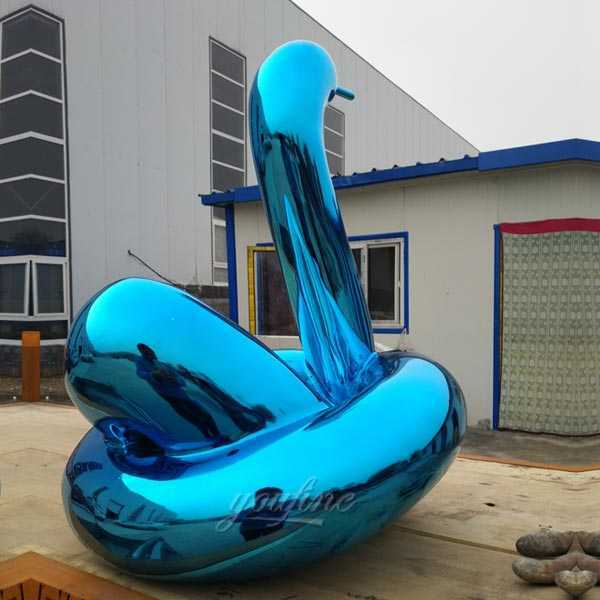 Balloon Swan (Blue) is a series of limited edition artworks by Jeff Koons, referencing his iconic, monumental sculpture of the same name from his highly acclaimed Celebration Series. 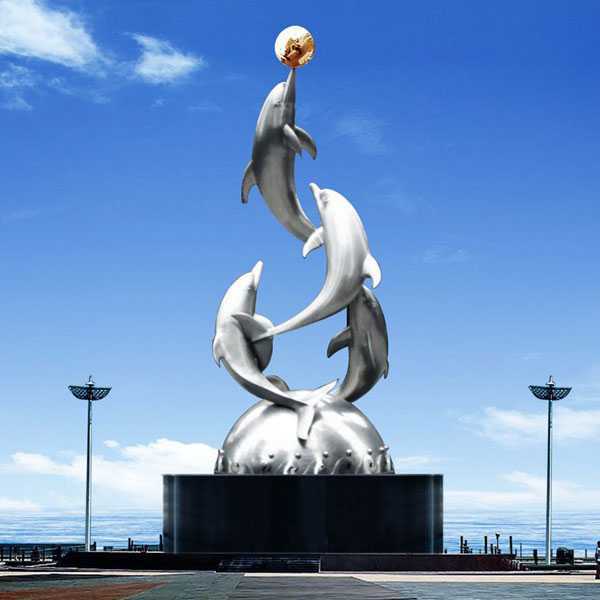 Combined with his iconic celebration of sculpture, balloon monkeys, balloon bunnies and balloon swans, the vocabulary marks a spectacular new chapter in Jeff Koons’s work. 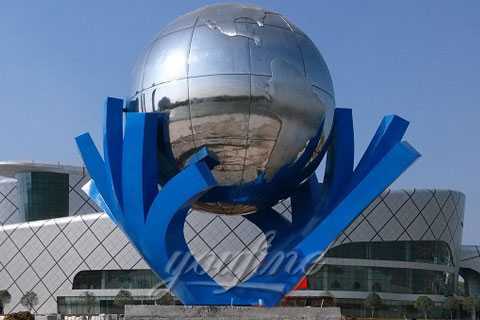 Whether it’s tempting reflective surfaces, complex knots, creases or distortions, rendering these balloon animals in China will not affect the details of the work. 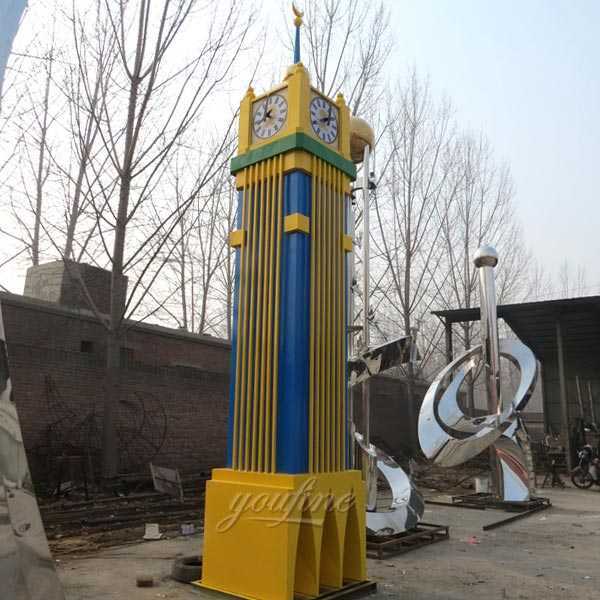 Koons and Bernardaud, affected by Limoges porcelain, have achieved this complex task. 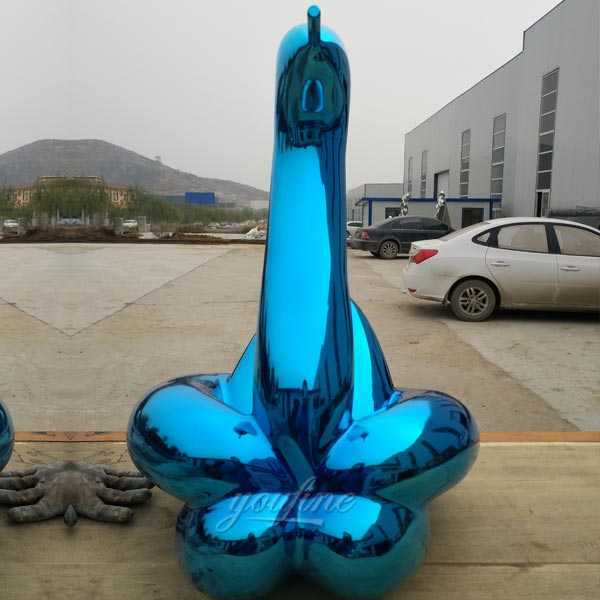 Over the past more than 150 years, Bernardaud has collaborated with the most skilled craftsmen in Limoges’s studio, and recently created new technology, using Jeff Koons to achieve porcelain balloon swans (blue), Balloon monkeys (blue) and balloon bunnies (red). 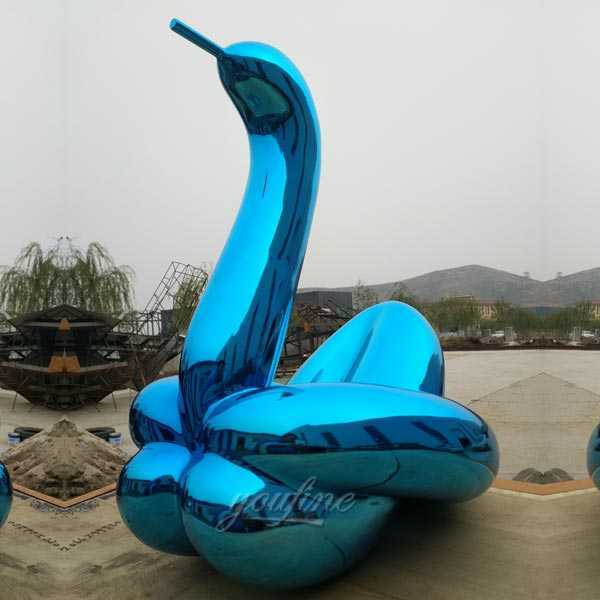 If you are interested in metal balloon swan(blue) replica,may be we are the best choice for you!